Diani Beach Hospital is reputed as having the best major theatres in the South Coast. In 2015 the theatre complex was completed and has 2 major theatres. 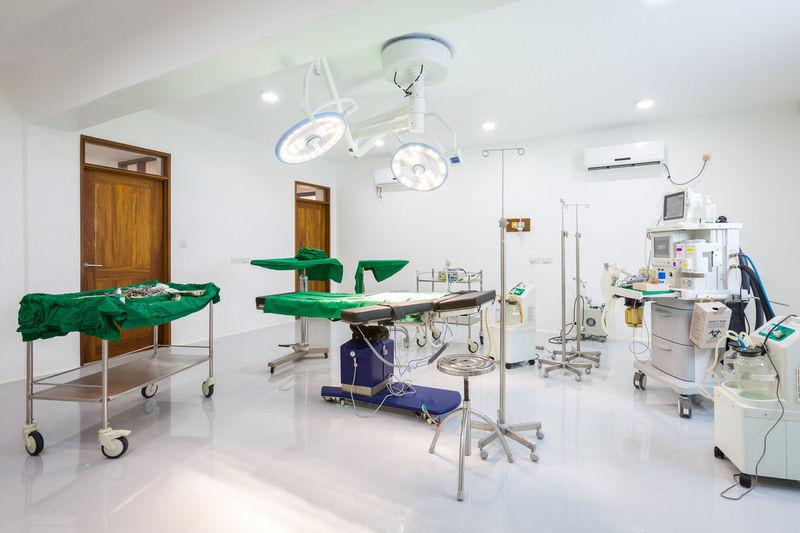 Comparable to international standards in terms of cleanliness and equipments we are now able to perform most major surgeries right here without having to shift critical patients all the way to Mombasa. A surgeon’s worst enemy is a theatre that is not up to the standards when it comes to hygiene. Our visiting surgeons are in awe of our state-of-the-art theatres and having seen other theatres in the region they have no hesitation in even bringing their own patients to our theatres for surgeries because they are guaranteed of better outcomes when they operate in our theatres. Orthopaedic surgeries like fracture fixation, reduction of dislocated joints etc. General surgical procedures like repair of hernias, haemorrhoidectomy, appendicectomy, gall bladder surgeries, thyroidectomise etc. Trauma cases – gunshots, stab wounds, fractures etc. Cosmetic surgeries like tummy tucks, breast reduction and augmentations, liposuction, fat grafting, etc. We have the latest in anaesthetic equipment and have an Image Intensifier (C-Arm) that is a must for most Orthopaedic and trauma cases. All major surgeries are performed by consultants from our panel and are readily available. For most surgeries we are able to offer ‘package’ deals and if you are interested do please contact our Administrator for more information. Recently refurbished, the minor theater caters to all minor surgical procedures. 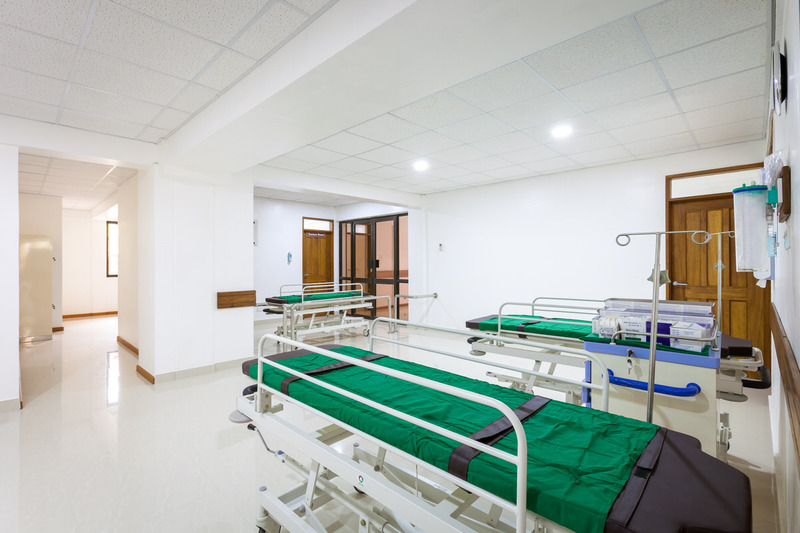 Procedures like suturing of cut wounds, fracture-dislocation reductions and cast application, joint injections and drainage, drainage of abscesses, dressing of wounds and triage of trauma cases are all routinely carried out on a daily basis. 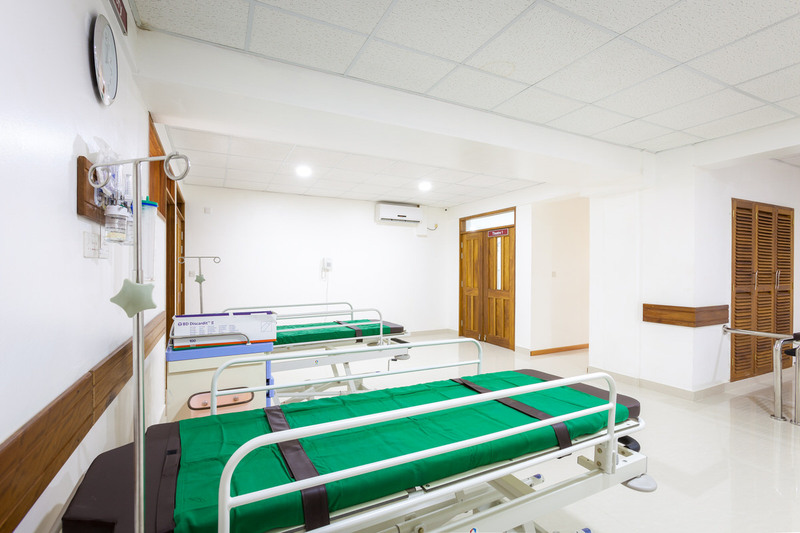 The minor theater is equipped with the latest operating table, diathermy, electro-cautery, cardiac monitors and oxygen delivery systems.